would you like this mat personalised? would you like this mat personalised? (required)No, plain mat onlyYes, Personalise. I accept this is a non-refundable order & add up to 2 working days to my chosen delivery service. would you like this mat personalised? (required)No, plain mat onlyYes, Personalise. I accept this is a non-refundable order & add up to 2 working days to my chosen delivery service. would you like this mat personalised? (required)No, plain mat onlyYes, Personalise. I accept this is a non-refundable order & add up to 2 working days to my chosen delivery service. would you like this mat personalised? (required)No, plain mat onlyYes, Personalise. I accept this is a non-refundable order & add up to 2 working days to my chosen delivery service. 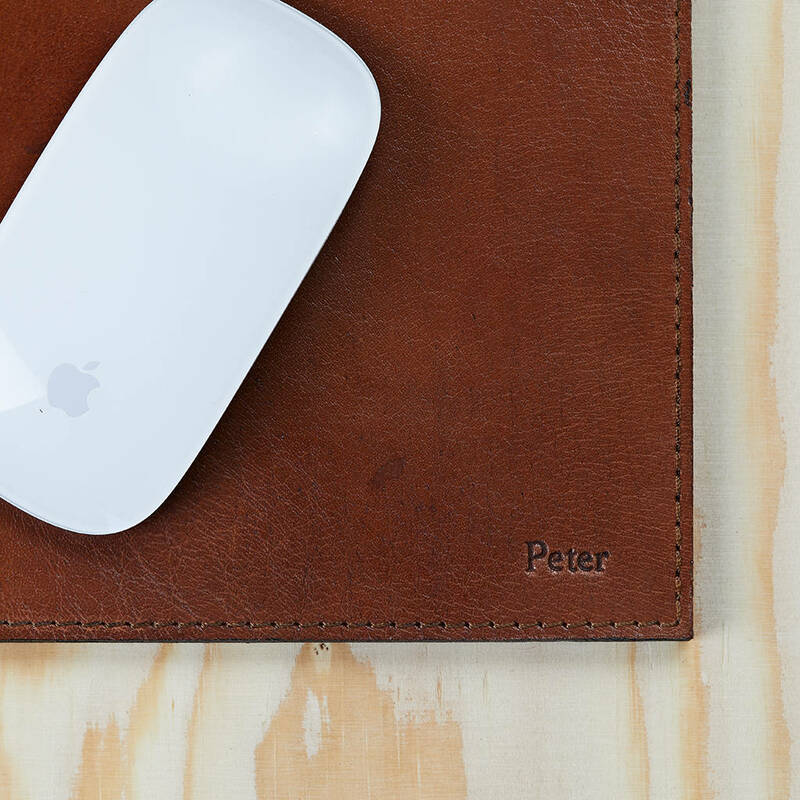 A simple leather mouse mat for any office, at home or at work. Available in two colours. Free Personalisation. 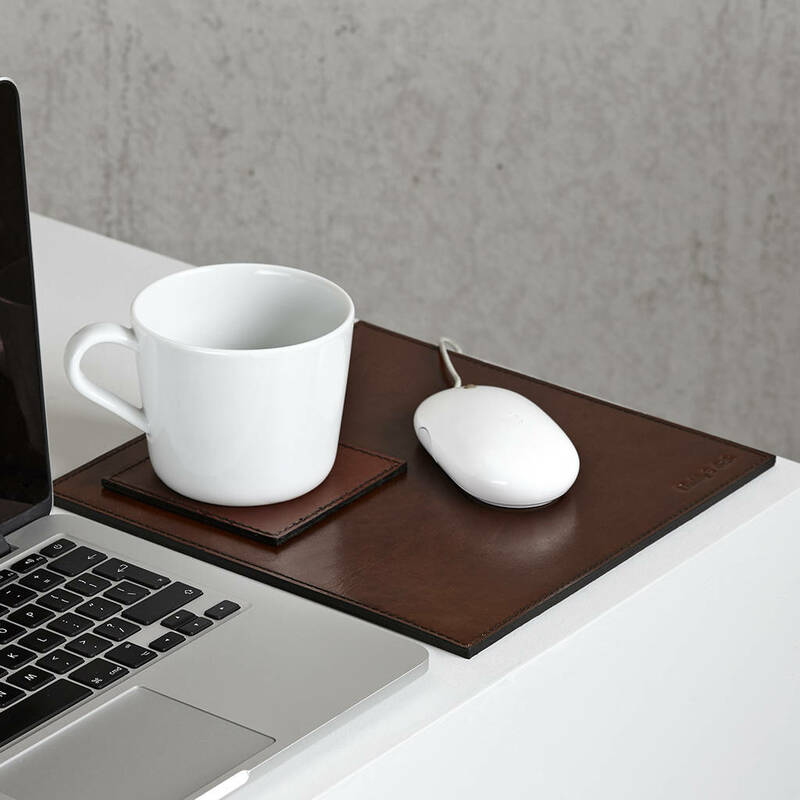 Smarten up your desk with a leather mouse mat, beautifully finished in smooth leather on both sides. 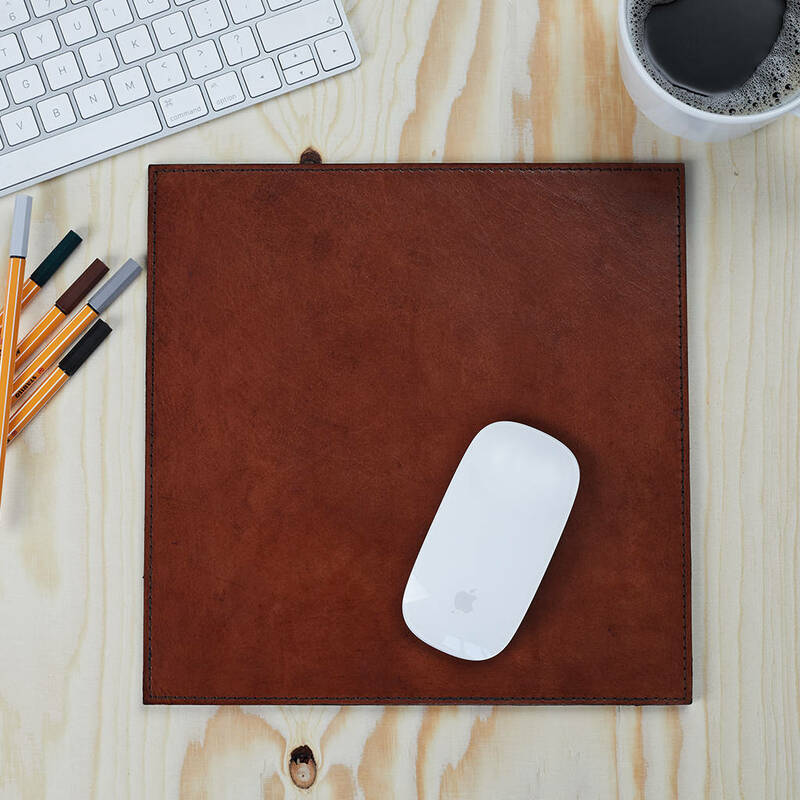 The leather mouse mat makes a smart gift suitable for anyone who likes a tidy functional desk area. 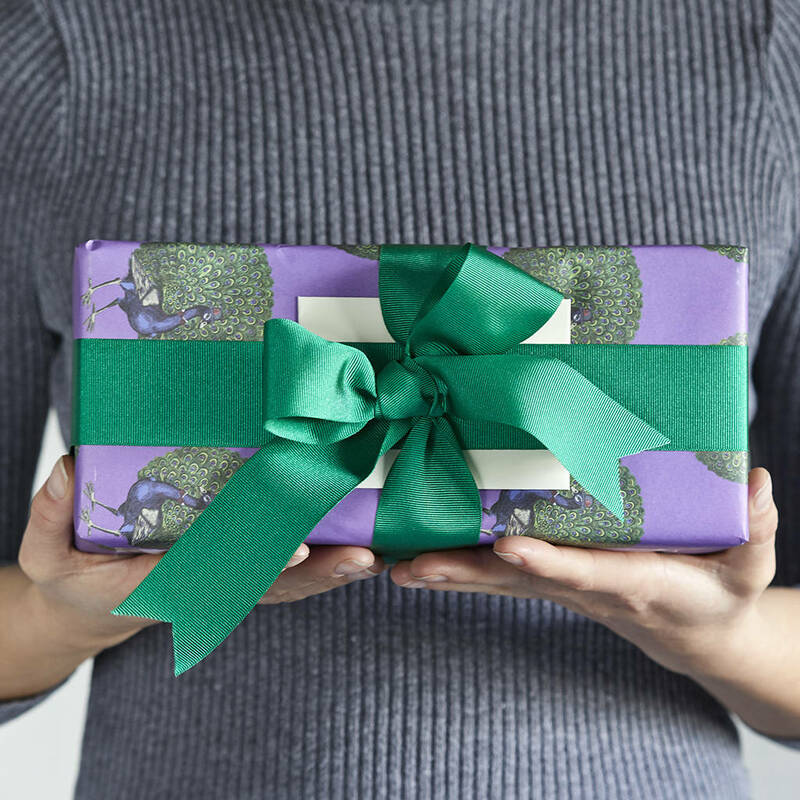 A practical gift that will suit all ages especially when embossed with their name. Co-ordinating acccessories are available such as a leather desk mat, waste paper bin and pen pot. To make your mouse mat extra special why not choose to have it embossed with a memorable date, a name, short phrase or initials? Daddy for Father's Day perhaps as a gift to take to work. We emboss in the bottom right hand corner. Please note the maximum number of characters is 16 in Upper case or 20 in mixed case. Blind embossing is the traditional hand crafted method to personalise a product. Blocks - we use upper case letters and numbers - are heated up with a traditional hand operated machine and stamped in to the surface of the leather. The resulting impression in the leather will appear without colour to create a distinguished and classic, understated look. The personalisation service takes an additional 2 working days in addition to the delivery service selected. Please note that once we have accepted a personalised order it is not possible to change information or to cancel your order so please check your order carefully. 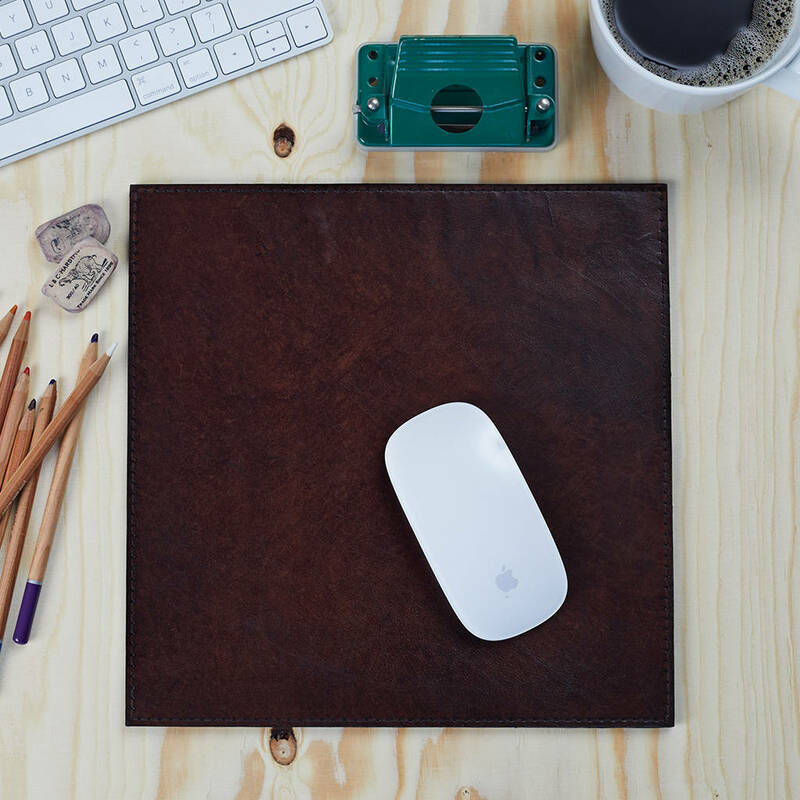 Please be aware this mouse mat is made from natural buffalo hide leather and is hand crafted, as such there will be slight variations in colour, texture and markings which we believe adds to the item's beauty and individual character.